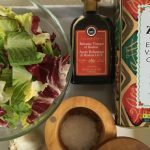 Balsamic vinaigrette has a natural sweetness from the balsamic vinegar, when combined with good quality olive oil it transforms any salad into deliciousness. 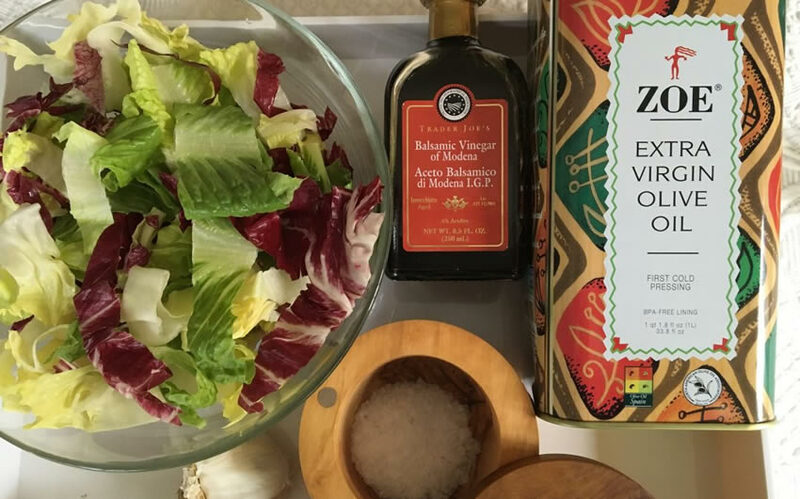 It is worth it to invest in aged balsamic vinegar and extra virgin olive oil because your dressing reflects the quality of your ingredients. You might also like my quick and easy Lemon Shallot Dressing recipe!